Delete products before deleting KULKEA manufacturer. Founded in 2009 by skiers, for skiers. 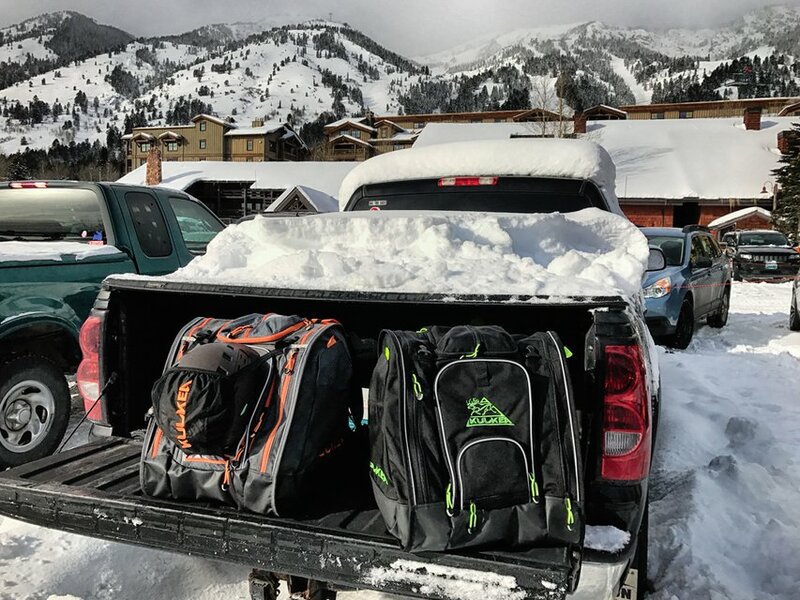 Kulkea specializes in developing technically designed ski boot bags, ski bags and backpacks for those getting onto the mountains. Their products support Hall of Fame and Olympic athletes such as Nick Goepper, and their premium quality stands the test of time. 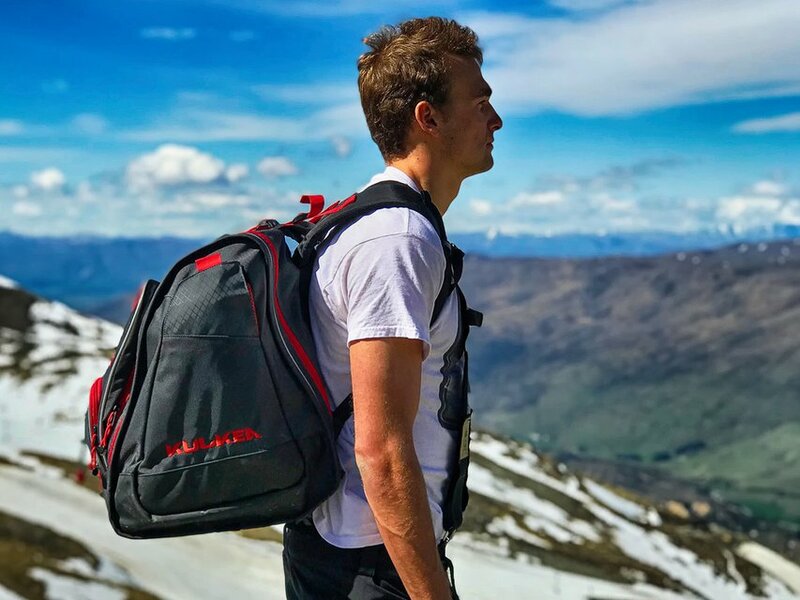 While their line includes something for everyone, go-to's of freestyle athletes such as Nick Goepper include the Boot Trekker and the Micro Pack. The Micro Pack can co-exist with your Boot Trekker and clips on externally when needed is a small backpack for your day-outing. It’s big enough to hold a layer, small water bottle, and some snacks, but small enough to be virtually unnoticeable on your back. For more information, visit https://www.kulkea.com/.